When the city replaces a water main under a two-block stretch of Wyoming Street this summer, the Missoula Redevelopment Agency plans to finish the job by transforming the road into a proper collector. MRA’s board of directors this week authorized the agency to apply roughly $630,000 toward the project, which carries a total price tag of $735,000. The work will take place in partnership with Missoula Water and Public Works. The project, engineered by WGM Group, will reconstruct Wyoming Street from California to Prince to collector-street standards. That includes a wider roadway and the installation of sidewalks and gutters. 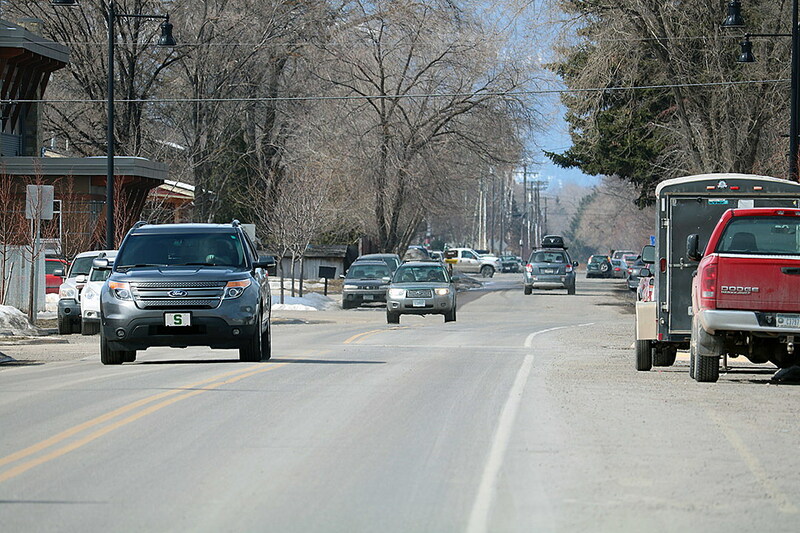 The Montana Department of Transportation will finish the work from Prince to Russell as part of its larger Russell Street reconstruction project. Work by MRA and the city will also include pedestrian-scale lighting. The work should be completed by fall. Gass said the lighting will match that installed in the Old Old Sawmill District development. Both ends of Wyoming Street are also slated for a traffic light. The intersection of Wyoming and Russell will likely get there first. No plans are in the works to install a light at Wyoming and Orange at this time, said Ellen Buchanan, director of MRA.